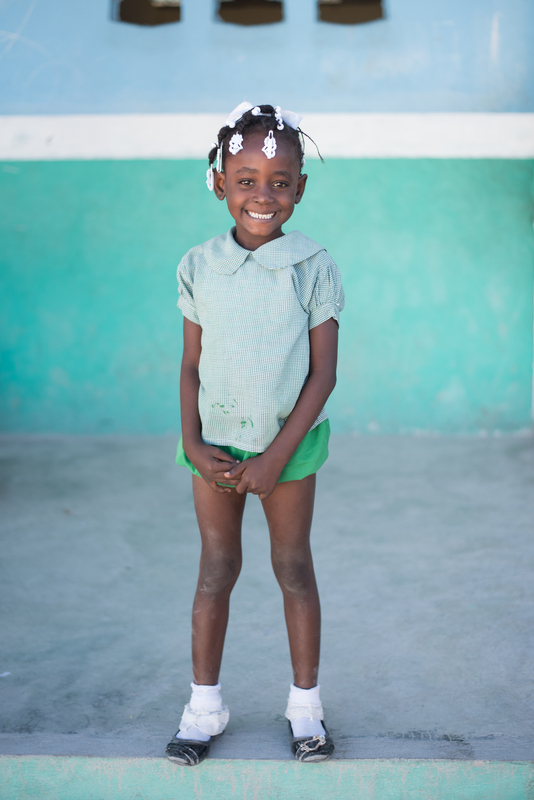 Nasthadya is a happy little seven year old from the village of Galette Chambon. She lives with her mother, aunt, and cousins and her mother doesn’t have a job. She and her mother depend on the generosity of her aunt and other family members to survive. Nasthadya doesn’t let her situation get her down though. 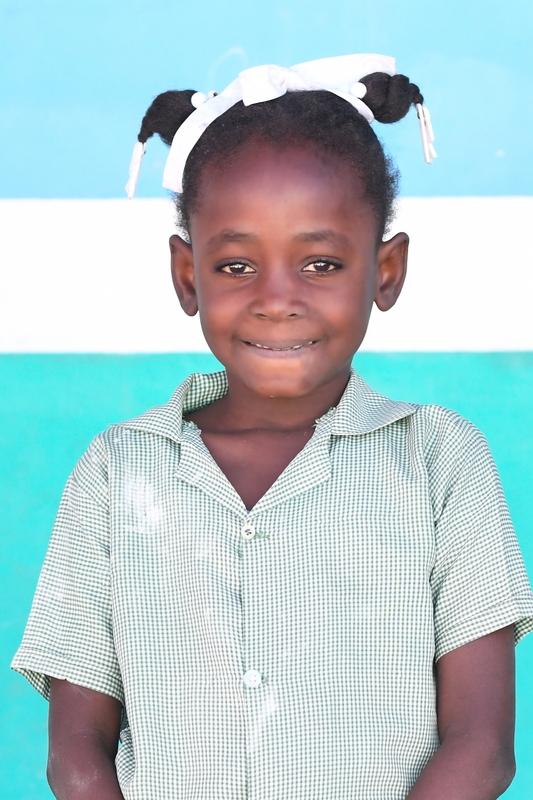 She is happy to have family and happy for the chance to find a sponsor to go to school. 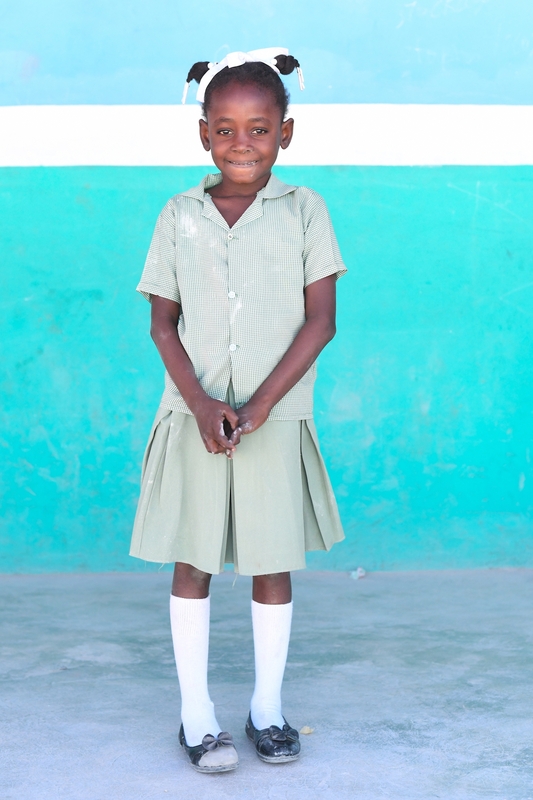 Nasthadya’s favorite things to do are play with friends, sleep, play in the yard, and help her mother clean house. When she grows up she wants to be a cook because she loves to eat and everyone else loves to eat too, so she knows she will always have a job!